In one of the more interesting stories of 2016, adidas has added a bit more spark to the fire that always occurs in the build-up to a major tournament. 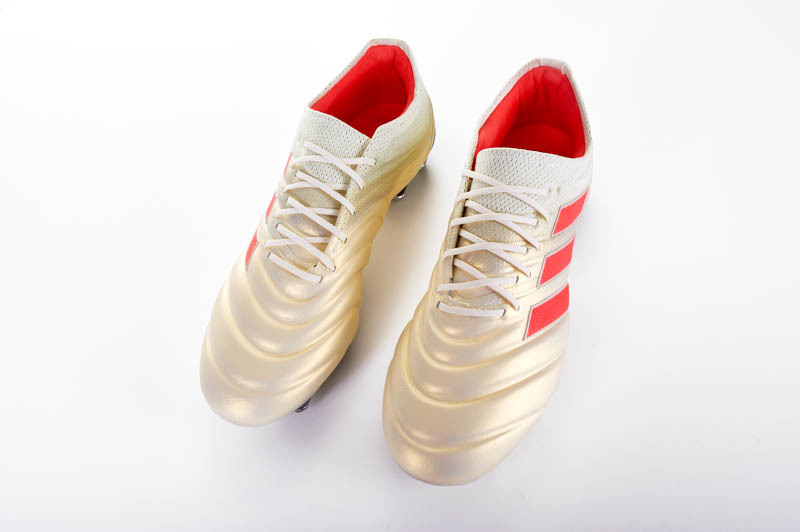 The most iconic boot still on the market, the adidas Copa Mundial has undergone some serious renovation as we approach the summer. 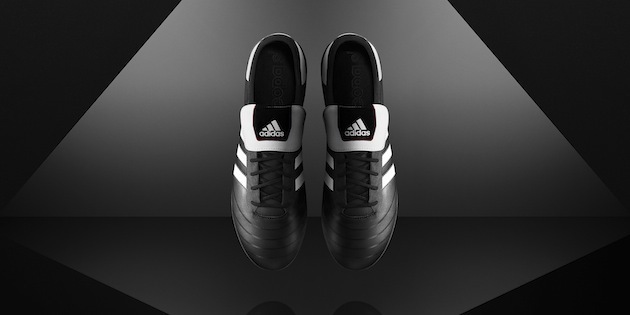 With the new Adidas Copa SL, the classic boot is getting a limited edition face-lift. However, we here at The Instep are a little bit reticent to call it an “upgrade”…maybe more of a reworking. We take a look at the newest member of the three stripes, and a look at how it stands next to the oldest member of the three stripes. The Copa SL is a massive combination of adidas tech that certainly presents a new take on the old standard. The upper is a thin HybridTouch material sitting on top of the new style SprintFrame with conical studs. 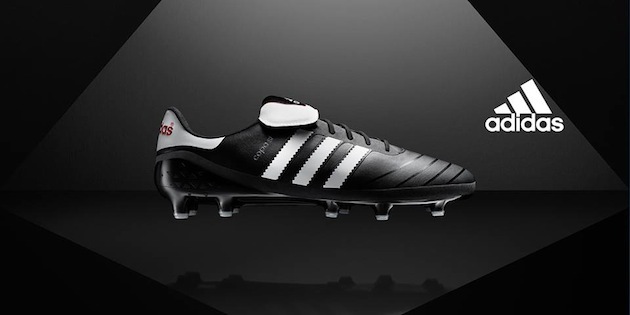 Although we will definitely see some fans for this boot, it feels like a bit of an odd duck from the German giant. 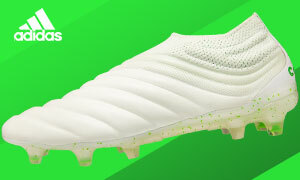 The Copa’s heritage is built on using a high quality leather on the upper, so, even though it is probably still comfortable and high quality, the shift to HybridTouch feels like a move that isn’t going to go over well with the bulk of their fanbase. The build could come together to create a great boot, but it’s simply a matter of the world accepting this boot in order to figure out if we’re going to like it. The other thought that we have is: what portion of the adidas marketing team actually thought that a Copa update would resonate with their fanbase? 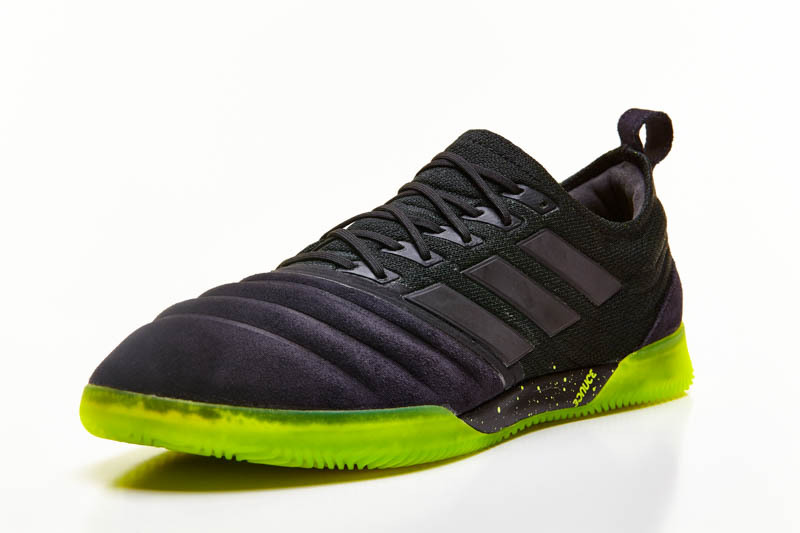 Although some might see it as cool, the market for the Copa feels like it would include the absolute smallest number of people looking for a lightweight, synthetic boot. 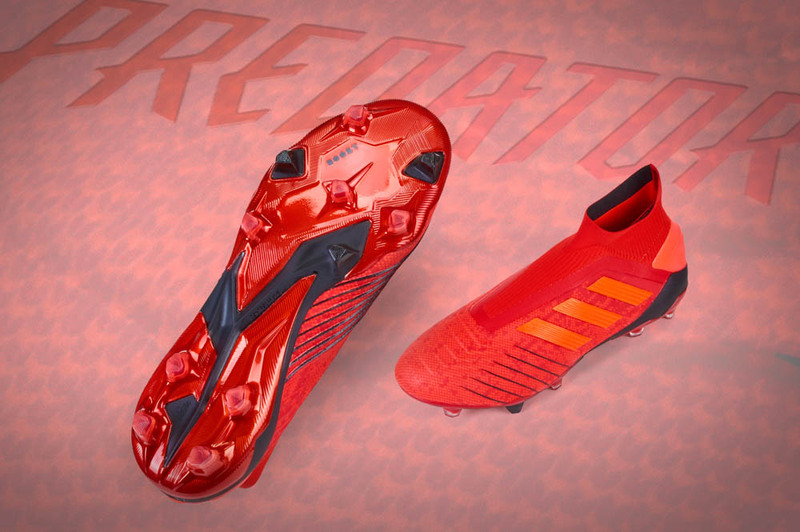 Can you imagine walking up to a Copa addict and asking them if they’d like to trade in their kangaroo leather heritage tank for an F50 with a tongue?